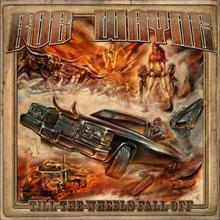 After six albums of all original music by Outlaw Country singer Bob Wayne, he now gives us his take on some of the world's biggest hits. There are no boundaries on "Hits The Hits". 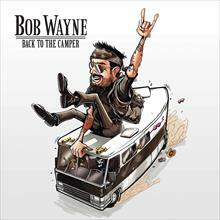 Bob Wayne covers songs all the way from Rihanna to Led Zeppelin and Adele to The Offspring,putting his Country roots spin on them while not leaving out the classic Bob Wayne edge. "When I had the idea to record a cover album my first thoughts were Johnny Cash, Waylon Jennings, Willie Nelson, so my biggest influences in this kind of music. However, in the end, you cannot top Johnny Cash. Until now I had never really played any cover versions, not even live, simply because you cannot hit the mark of Johnny Cash. Whenever I play his songs it is never as good as the original." 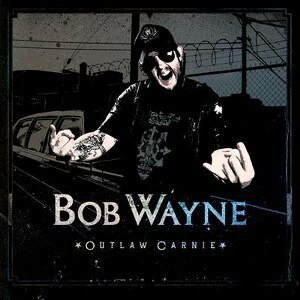 Still, Cash's highly successful "American Recordings" planted the seed of doing an album with cover versions in Bob Wayne. 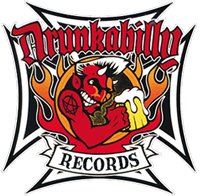 "On those he covered Soundgarden, Nine Inch Nails, Nick Cave or Tom petty just as acoustic versions. 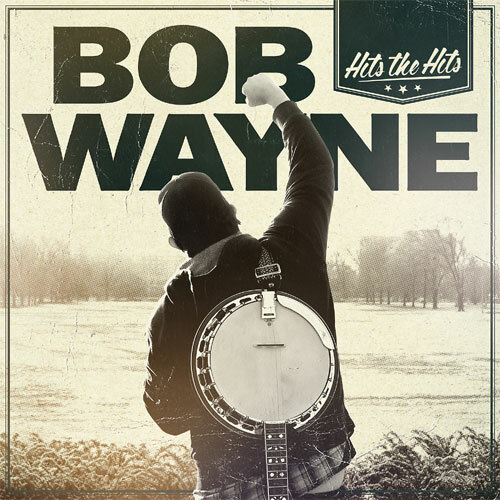 'Hits The Hits' is my attempt to do covers myself, but with a full band, so including everything from fiddle to banjos... I did it my style. The challenge was pretty exciting." 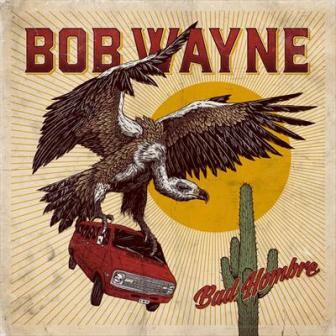 If you are already a Bob Wayne believer, this album will be a nice change of pace, if you are new to the Bob Wayne train - hang on for the ride!